Do you know that your condo design can have a significant impact on your behavior and emotions? 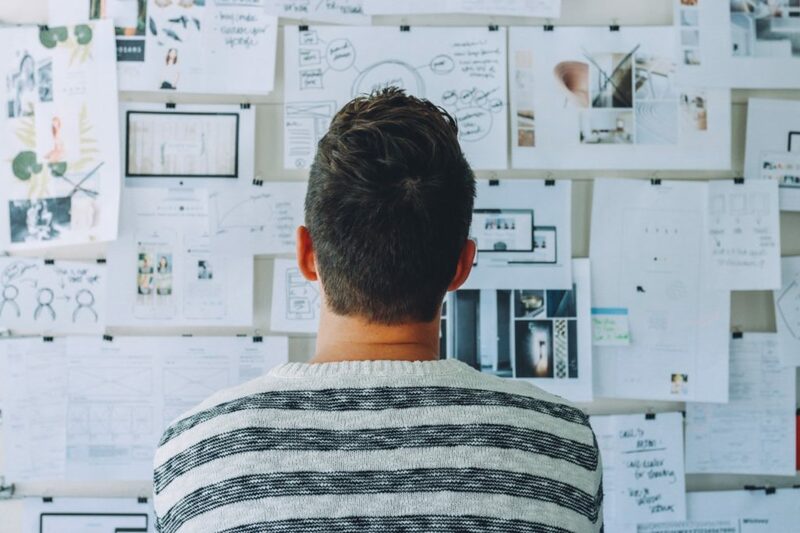 Environmental psychology, or the “study of human relations and behaviors within the context of the built and natural environments,” explains the effect of your wall color or your houseplants to your psychological health. Irving Weiner, an environmental psychologist at Massasoit Community College in Massachusetts, said that “some environmental influences we can see or touch, such as seeing the aesthetics of a space or touching an upholstered ergonomic chair yet they have a direct influence on our behavior or mood.” However, some influences are not evident. An example is the sense of loss felt by the Soviet people when statues of former political characters were removed in public places. Applying environmental psychology in office spaces and establishments such as healthcare facilities may require the services of an expert. But for your condominium, you can use simple tips in choosing the right colors, furniture and décor to influence your feelings and actions. A study released by Hankuk Academy of Foreign Studies in South Korea suggests that consumers choose luxury items to project high status. The findings reveal that people are ready to pay a premium for luxury brands even when offered a cheaper identical option. How does a feeling of high status impact a person’s perception? Researchers say high-status people feel more pride than their low-status counterparts. They are more confident about their decisions and life prospects. All of this is well and good, but the average condo dweller has every reason to save. There are lots of ways to save, but when it comes to designing for your home, it’s all too easy to choose the more expensive route. What if there’s a way to get that look of luxury without spending your entire paycheck? 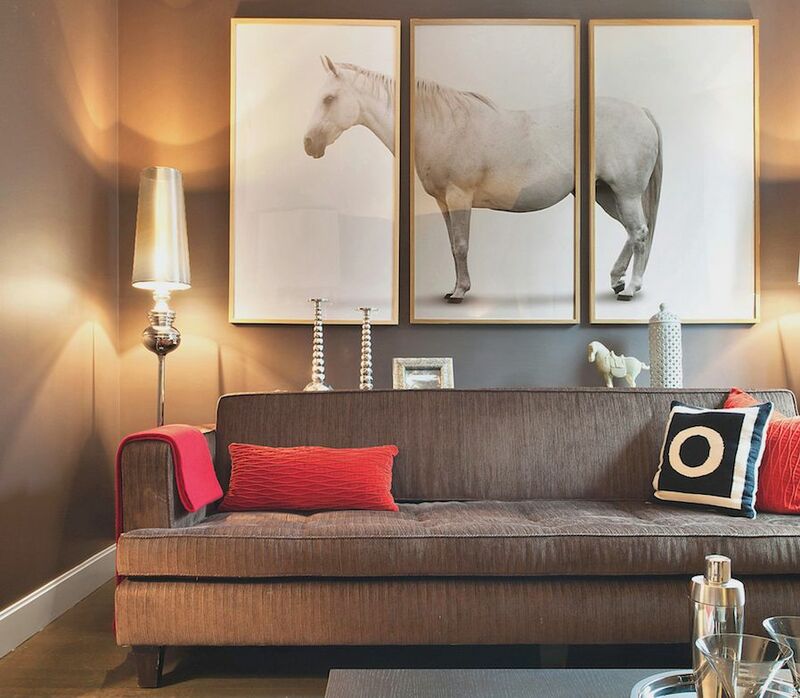 Here are 13 cheap design ideas to make your condo exude with luxury. With the right paint color, you can have an instant luxurious condo living. 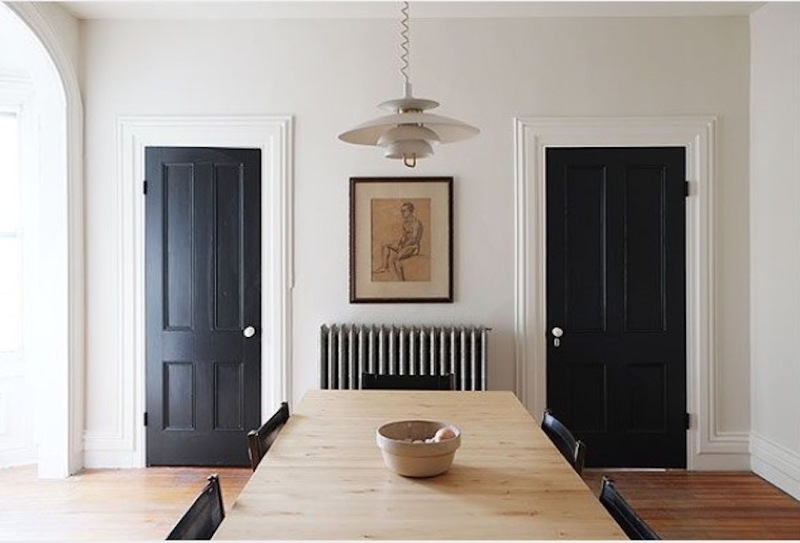 Paint your walls with a crisp white and your doors black for an affluent effect. 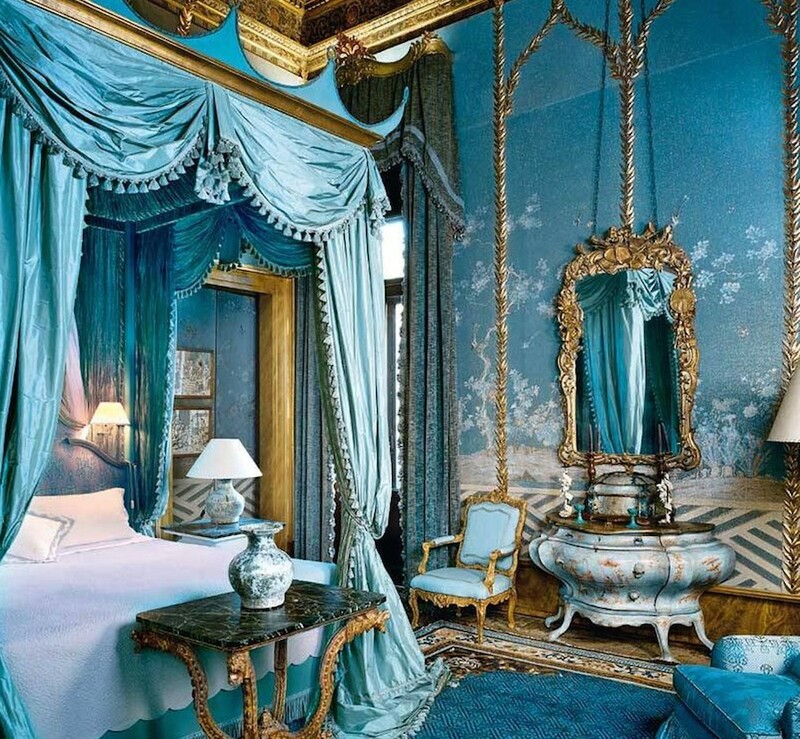 You can also opt for coastal hues or light shades of blue. 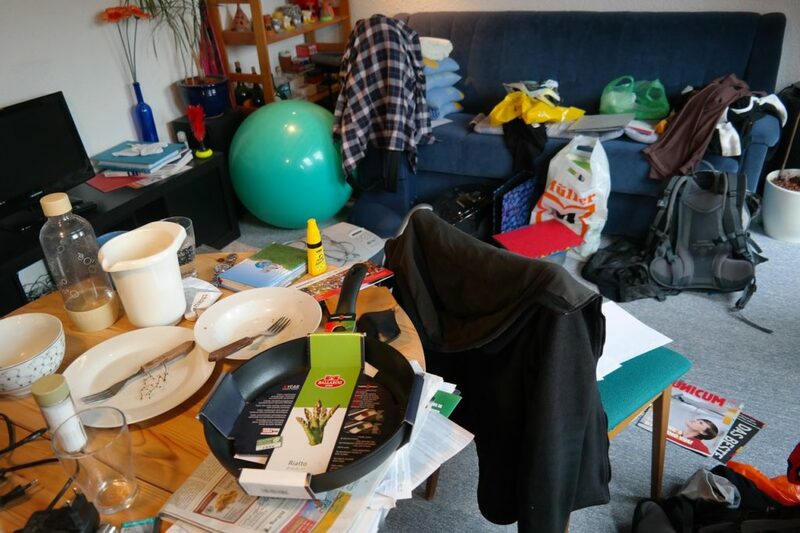 When decorating on a budget, it’s important that you choose your furniture well to avoid appearing tacky. Invest in a stylish sofa for your condo living room. Black leather cushion is simple yet elegant. 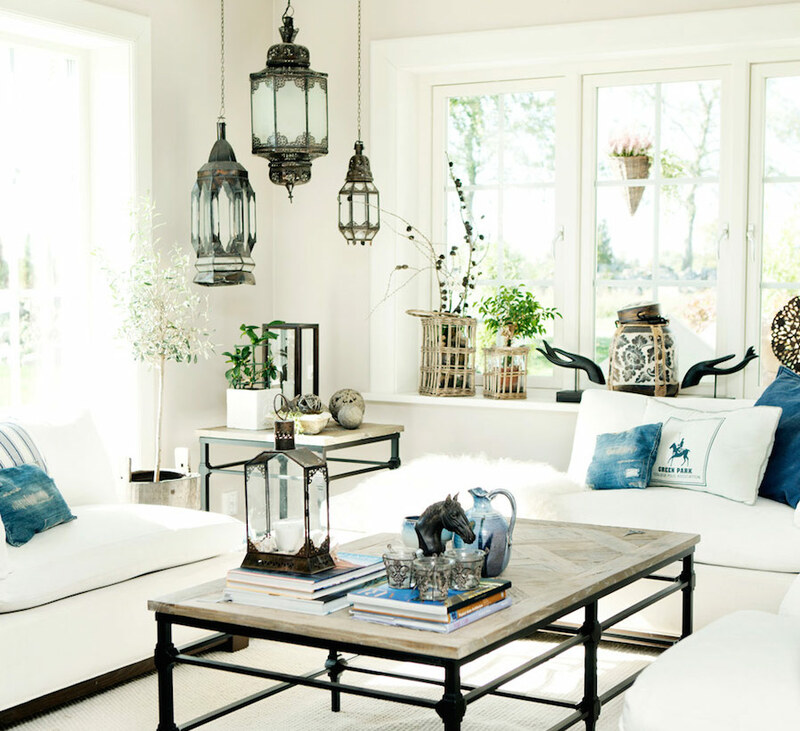 You can also go for a white velvet or palette-like sofa. Throw pillows are cheap design ideas that can be both stylish and functional. Go for 18×18″ or larger pillows. 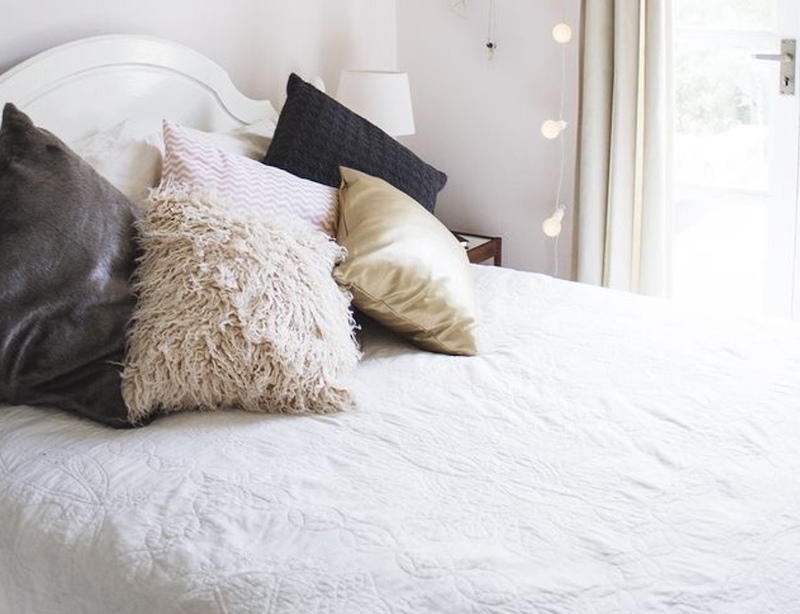 Pinterest has a long list of options for pillow cases such as those with coastal accents, faux fur cases or elegant embroidery. Be extra bold with gold round pillows placed over chairs with gold trims. One advantage of condo living in the Philippines is the liberty to execute your own condo design ideas. You can choose your design theme—whether it’s minimalist or shabby chic. You can mount decor and ornaments with the help of condo personnel. 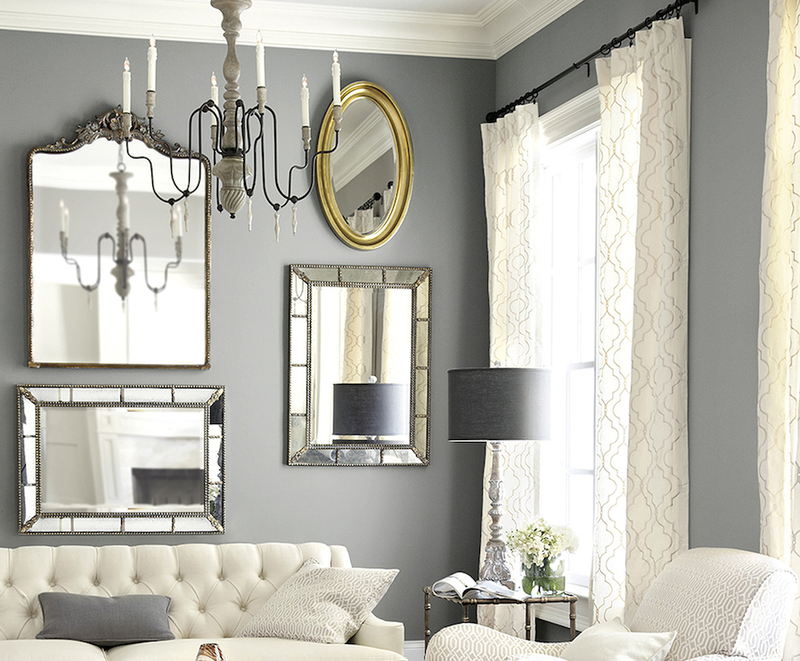 For an affordable luxe living room, put up neutral-colored or two-toned curtains. Mimic luxury hotel designs with Victorian-inspired swags and jabots window treatments. 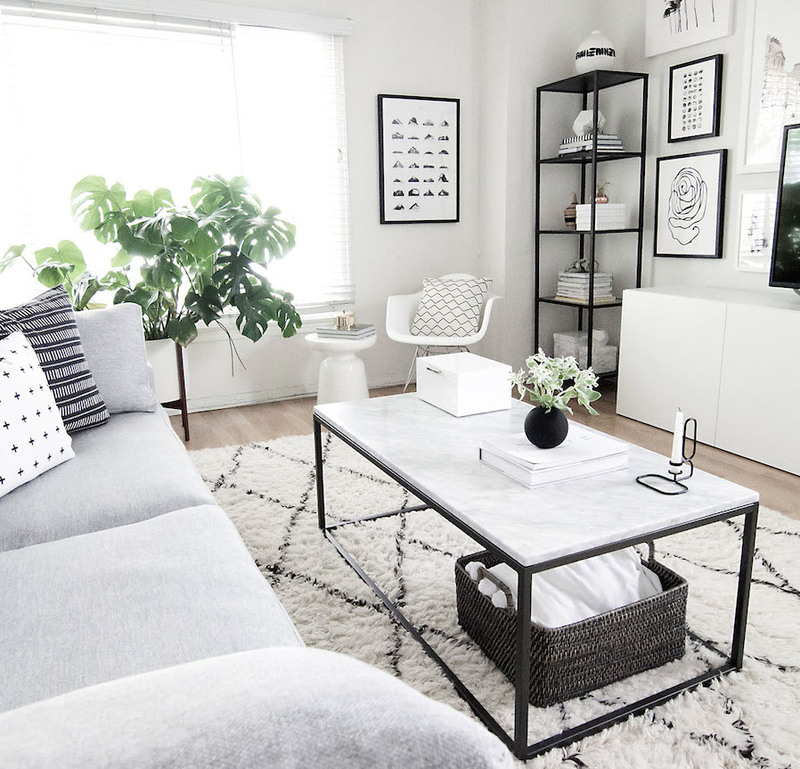 How to decorate your condo on a budget? You don’t need a bath tub or a jacuzzi to replicate bathrooms in top-rate hotels. Aside from the cost, you also need to consider the limited space of condos in the Philippines. 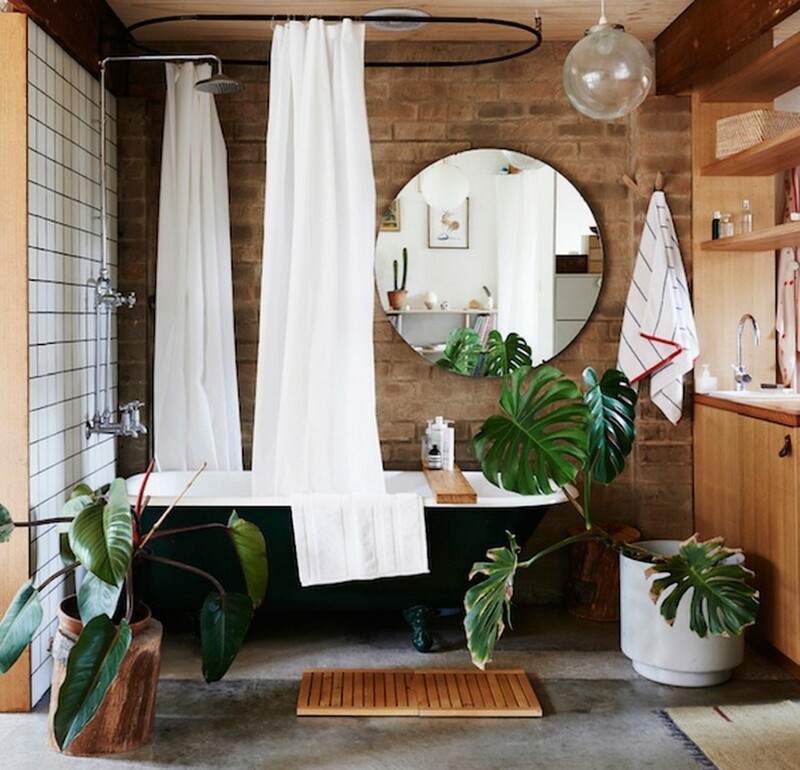 Simply choose an elegant neutral-colored shower curtain and add scented candles near the sink or window. You can also mount a towel rack for your plush white towels. With a minimalist interior design, you’d have no problems incorporating pieces. Explore various types of lamps for different rooms in your home. These pieces as well as the lighting will add character in your design. Check out Asian-inspired lamps from your favorite antique shop, modern metal lamps or simple industrial lights. Living in DMCI Homes allows you to better maximize your time. The projects are near business districts, establishments and main roads, reducing your travel time. With work and leisure within your reach, you can indulge in other activities. 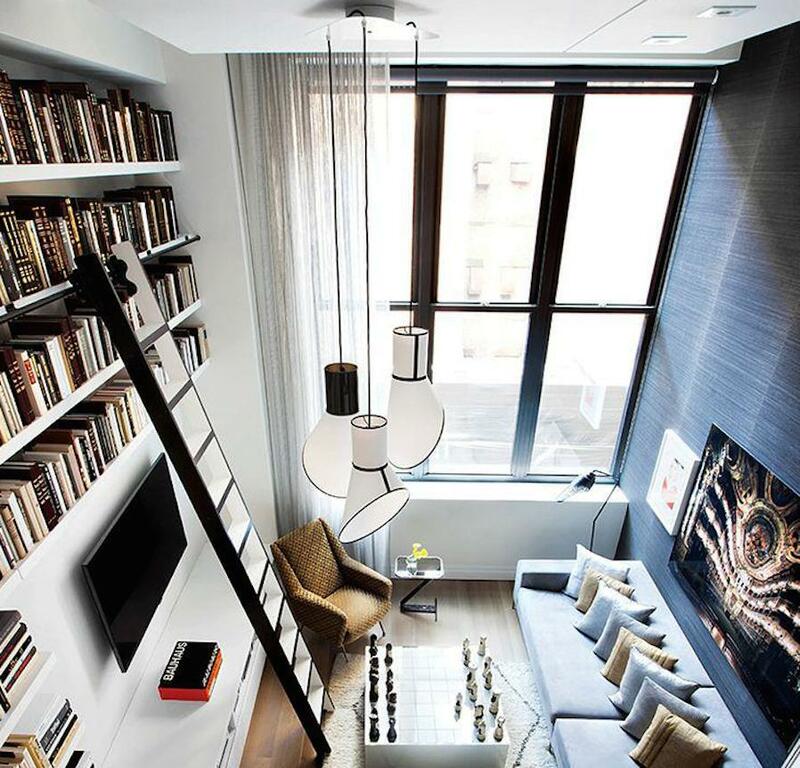 Create a mini library in your living room by mounting book shelves or bookcases on your wall to store your architecture, fashion or history books. Nothing speaks of high-status more than a cerebral vibe. 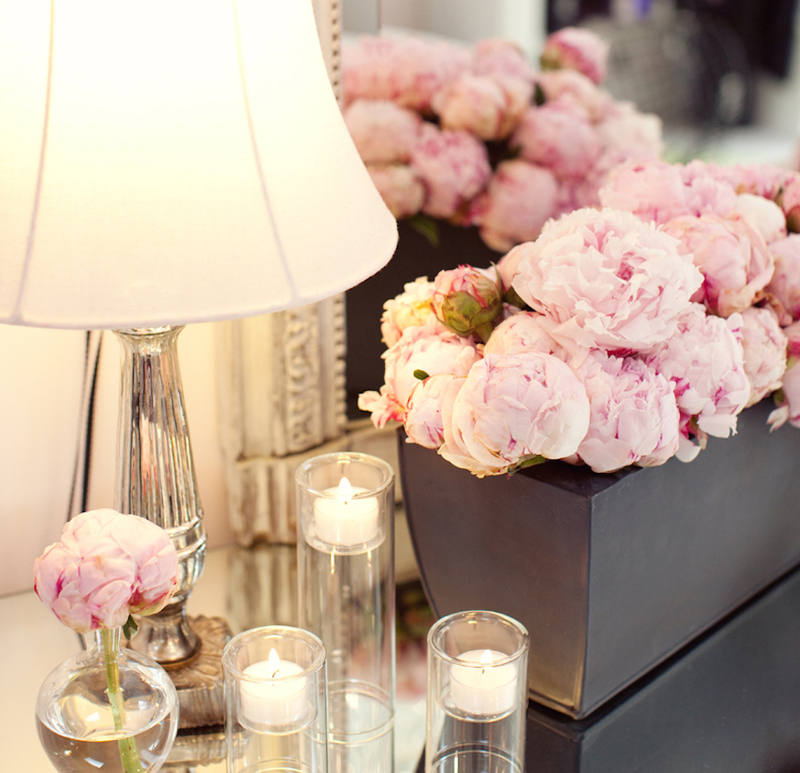 Make your condo expensive-looking by displaying fresh flowers and houseplants in every room. 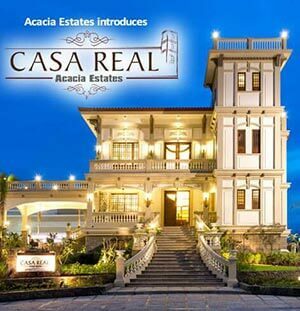 This will complement the resort-type facilities in your DMCI Community. Houseplants are not only for aesthetics but also for wellness purposes as these can clear indoor air. A Dutch study reported that having greens at home can help reduce stress levels. Some of the recommended houseplants include the snake plant, aloe plant and peace lily. Designing your condo shouldn’t be costly. The right pieces can easily turn a dull space into a posh place. According to design experts, white and gray vases make pink flowers pop while green vases are perfect for buds with common leaves. You can be extra creative by reusing empty perfume bottles as flower holders. Your limited space means you have few places to hide clutter. Why not buy cheap but stylish baskets for your living room? 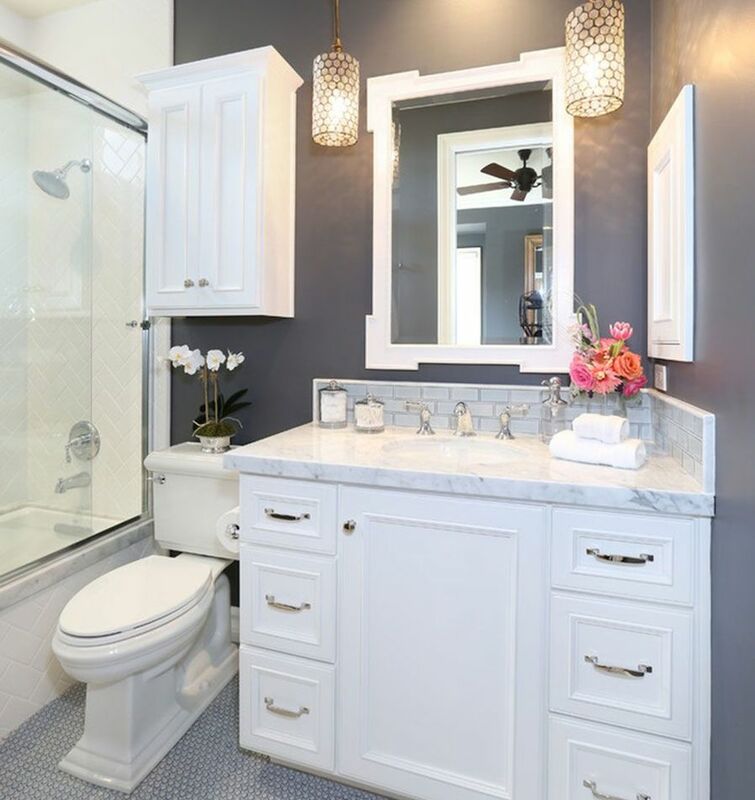 You can also place decorative baskets in your bathroom and bedroom for soiled linens and other stuff. Persian rugs may be way beyond your budget, but you can replicate the luxe effect with little cost. For your living room, the color of your rug may match your sofa. 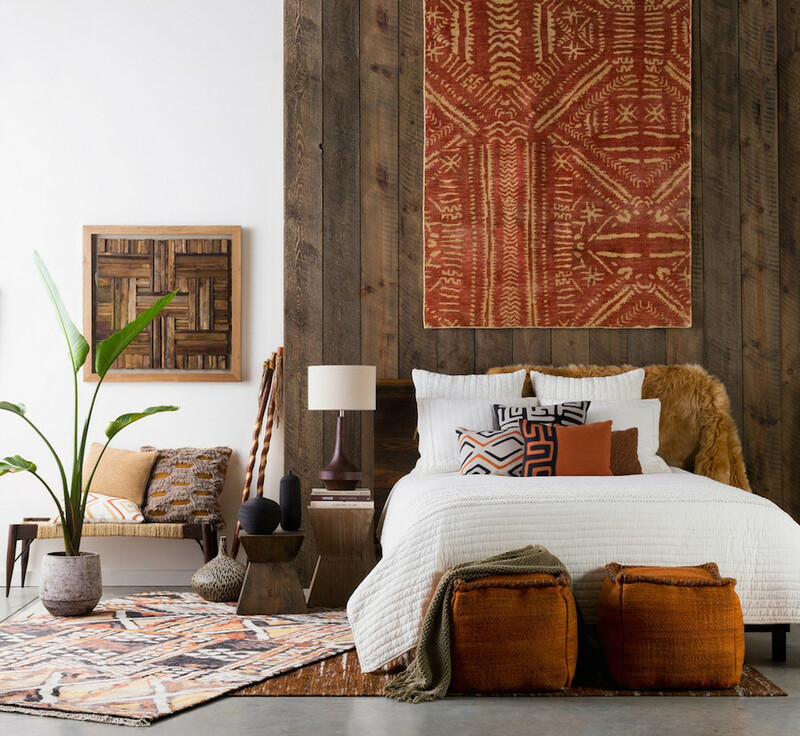 Black and white Surya-designed rugs are perfect for your bedroom. Mirrors should always be included in your inexpensive decorating ideas for your condo. These give an illusion of a large space, making it a staple for condo interior designers. You can mount a decorative round mirror in your living room to reflect any ceiling ornament. According to feng shui, placing square mirrors outside the bedroom will keep bad elements out of the room. If buying a painting is out of your budget, you can opt for printed artworks. You can make your own triptych, or a trio of paneled art, by printing a large image of an artwork and cutting into into three parts to fit small frames. Condo living in the Philippines is gaining popularity for many reasons, primarily for convenience. The top-class amenities exude high-status without the corresponding high cost. Condo living is a luxury you can afford.